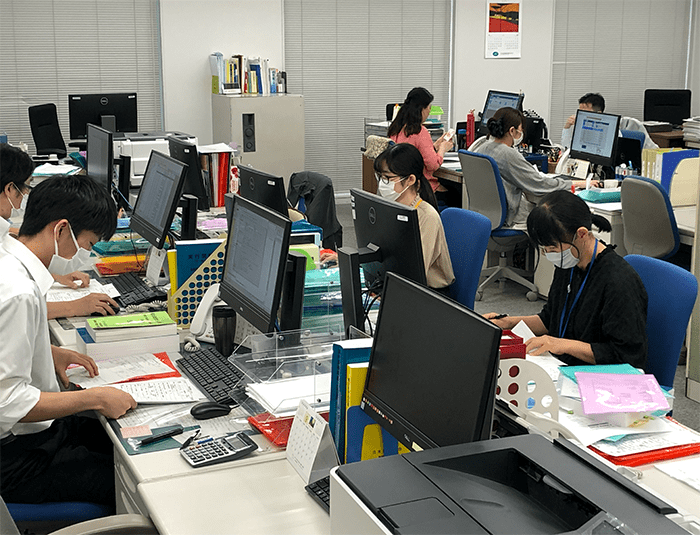 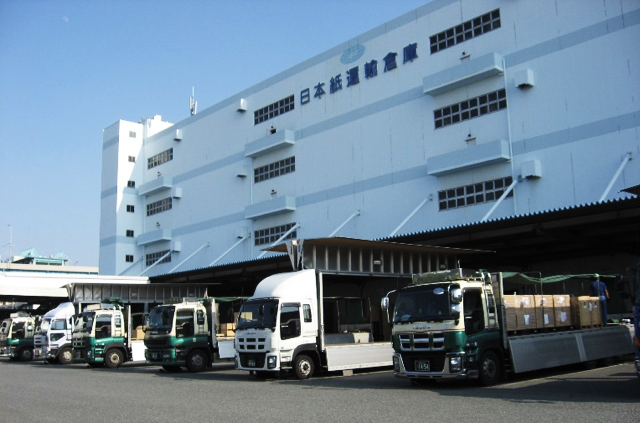 We provide meticulously organaized door - to - door - plus intermodal transportation services for shipment to Japan, issuing our own or partner's bills of lading. 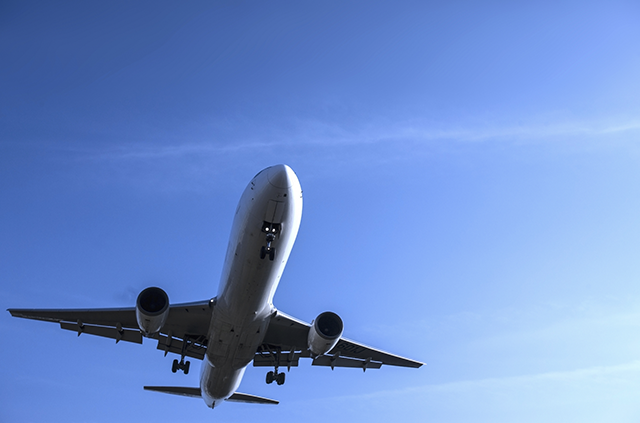 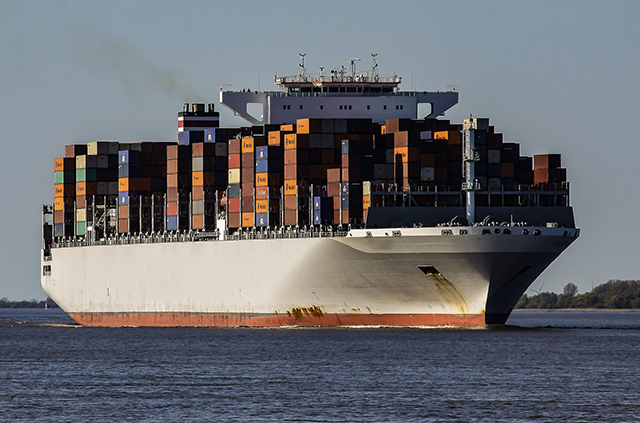 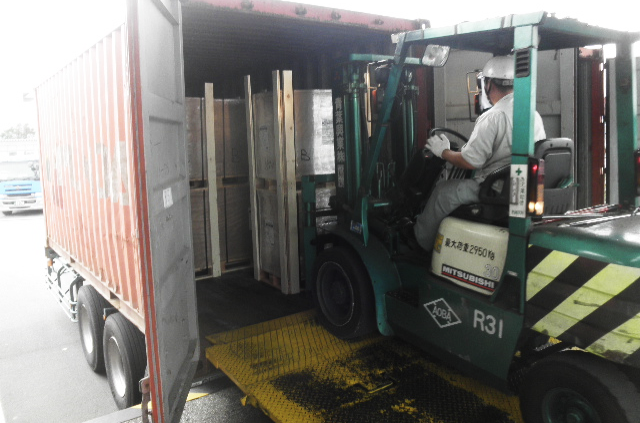 In addition to general advice to customers about import operations, we carry out applications to government agencies for permission and approval, and then delivery cargo throught the Sea-NACCS system for ocean freight and through the Air-NACCS system for air freight. 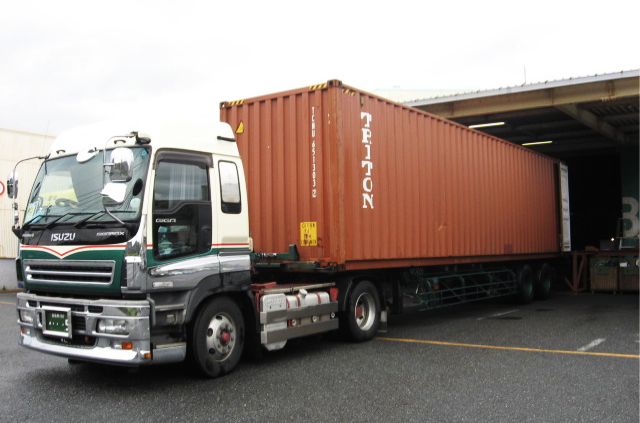 We provide ocean container transport service for import cargo, to any points of customer's door in Japan.